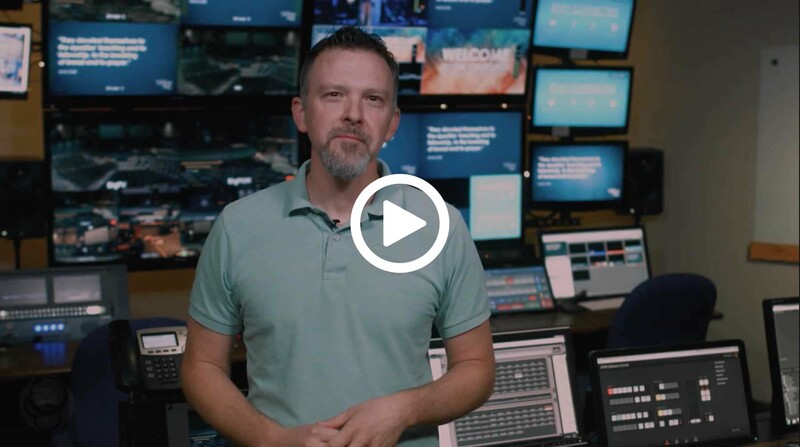 Welcome to the Online Campus for The Crossing church in St. Louis, MO. We are a non-denominational church whose purpose is to help people from all walks of life study the ancient story of Scripture that has life-changing applications. We live-stream our services on Sundays at 9 and 11am CDT/CST. We hope you’ll join us this week for worship, teaching and (online) community.